Apple Watch Saves Life of an Elderly, Smartwatch Next on Your List? A 67-year-old’s life was saved by Apple smartwatch when he took a serious tumble on the bathroom floor. The smartwatch was able to detect the fall and has an inbuilt electrocardiogram that checks the heart’s arrhythmia. 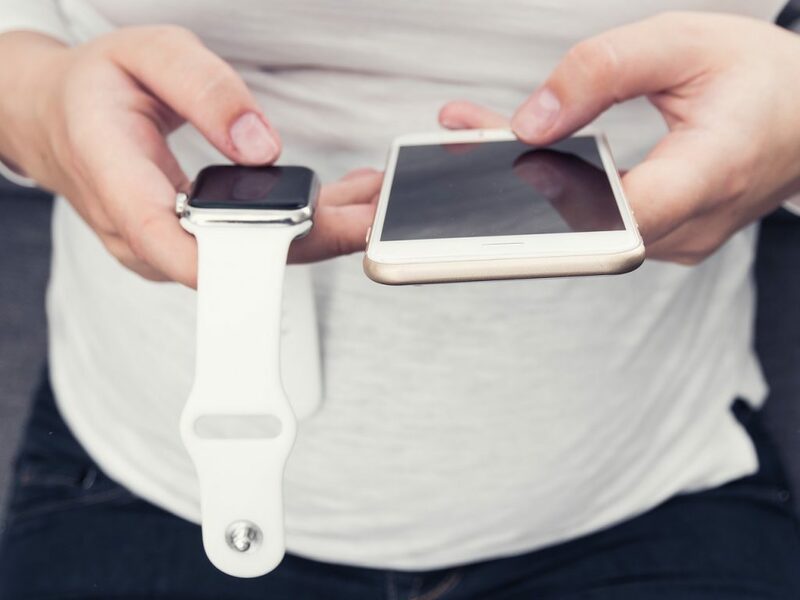 Apple smartwatch within a minute of the fall alerted the emergency personnel and the police found the elderly on the bathroom floor with three fractures to his face. 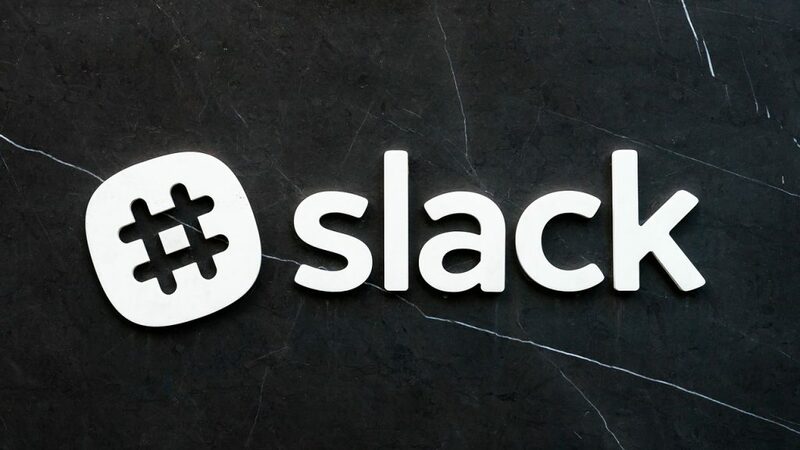 Slack, the workplace messaging app, which started in 2013 has carved out a niche segment that targets mostly the small and medium-sized businesses. Despite a good reach, it has filed for an IPO. Analysts say that the competition from the likes of Microsoft, Google, and Facebook in this segment is one of the major reasons for this IPO. There are many other unicorns that are lined up for an IPO in 2019. 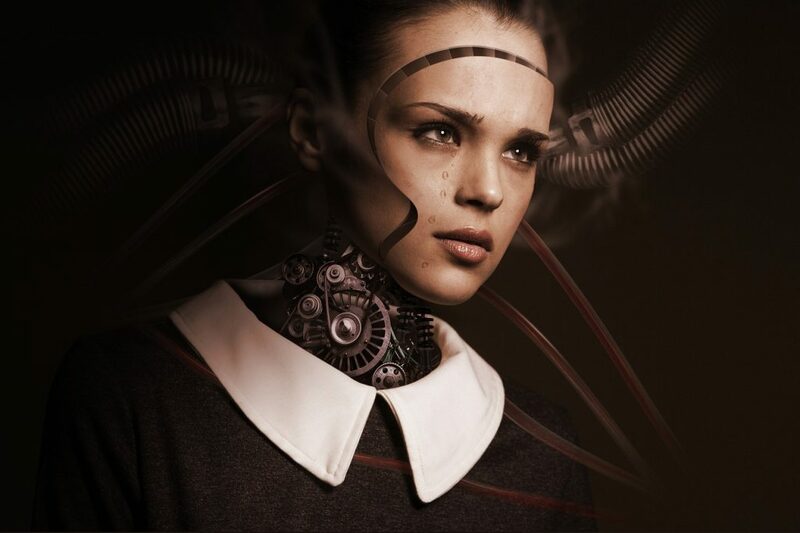 For the first time, the neuroengineers have been able to build an AI system that will directly convert thoughts into recognizable speech. The research took place at California University and holds a great future. The system is able to read brain activity and translate thoughts into real sound. This technology can transform the lives of several individuals who suffer from speech disabilities. 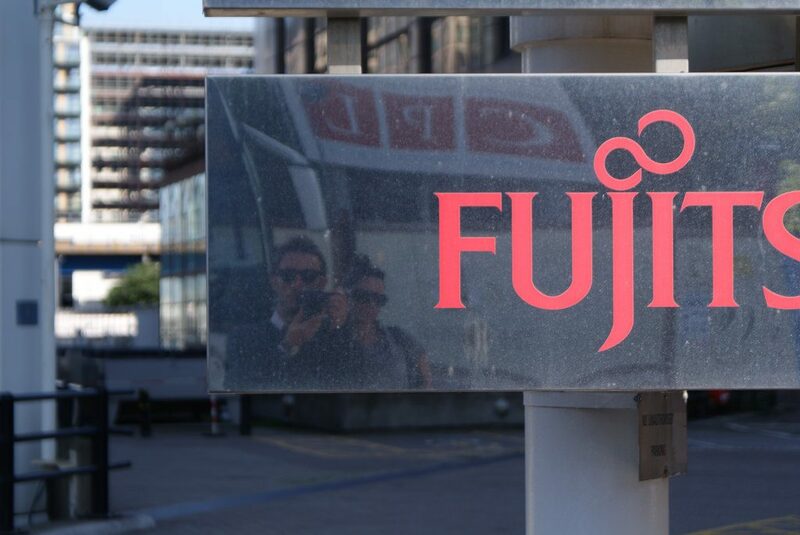 Fujitsu Ltd and Fujitsu Lab Ltd have stated that it has used blockchain tech to develop a method that is competent of trading surplus electricity between utility customers namely factories and stores. It plans to commercialize this technology in 2019 or after that. San Francisco Considering Bill to Block Face Recognition Tech, a Win for Privacy Advocates? The rising use of facial tech by police in San Francisco has alerted the lawmakers. And has forced it to reconsider the widespread use of this technology. 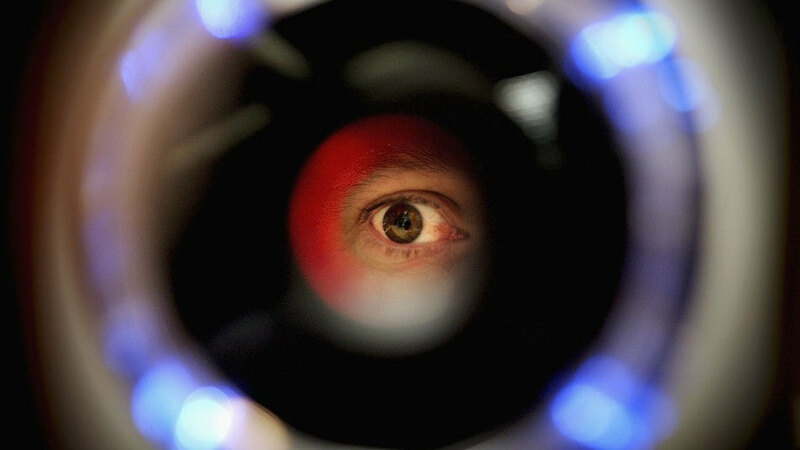 Hence it’s considering to bring in a bill that would stall the use of facial recognition software by law enforcement agencies.